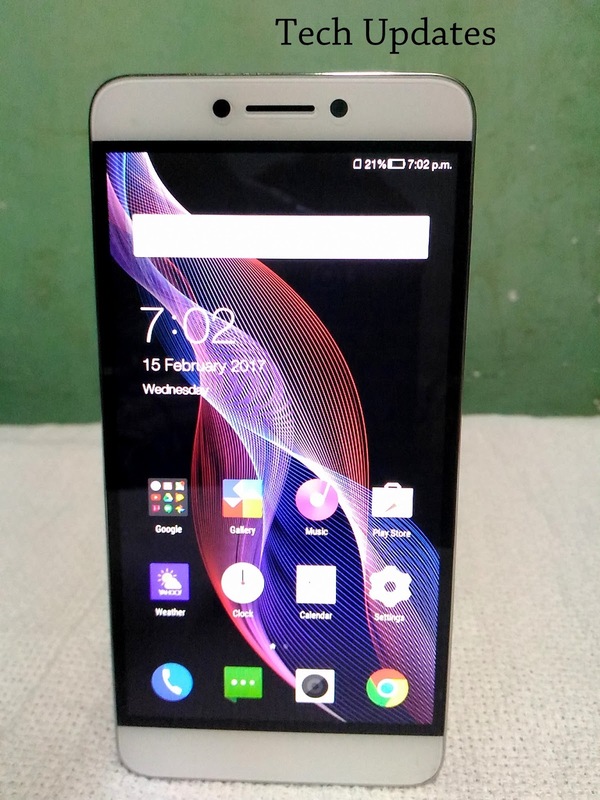 Coolpad launched Cool 1 (Coolpad C103) smartphone with a Dual Rear camera and Snapdragon 652 Processor in India. 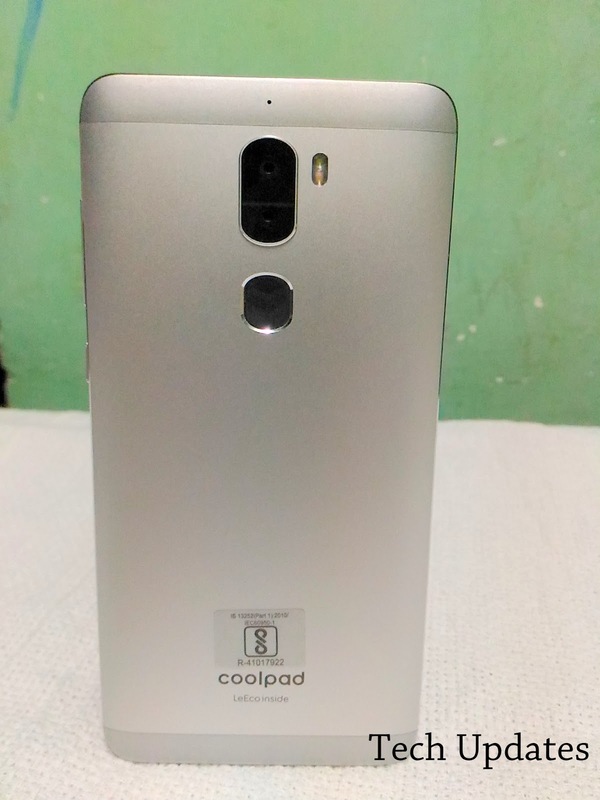 The device comes in two variants priced at Rs 13,999 one is available via Amazon India and other offline Here's Frequently Asked Questions about Cool 1 and Photo Gallery. Coolpad Cool 1 comes with Metal body on It has a 5.5-inch Full HD Display on the front there is front facing camera, earpiece, notification LED below the screen there is three capacitive touch button which is Backlit. On right device has a Volume rockers and Power button. 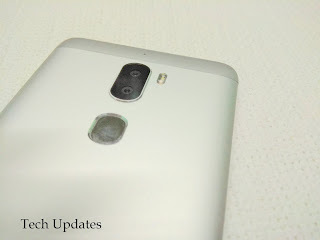 On bottom Phone has Speaker grill and USB Type C-Port on the left there is SIM Slot which supports Dual Nano SIM card no MicroSD card support on top there is a 3.5 mm audio jack and IR Blaster. 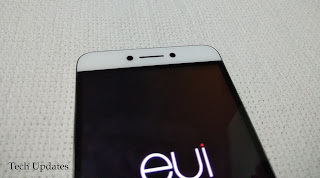 Coming to the rear device is made up of metal and gives a premium look there is a 13MP Dual Rear camera with LED Flash and Fingerprint Scanner and Coolpad logo below it. 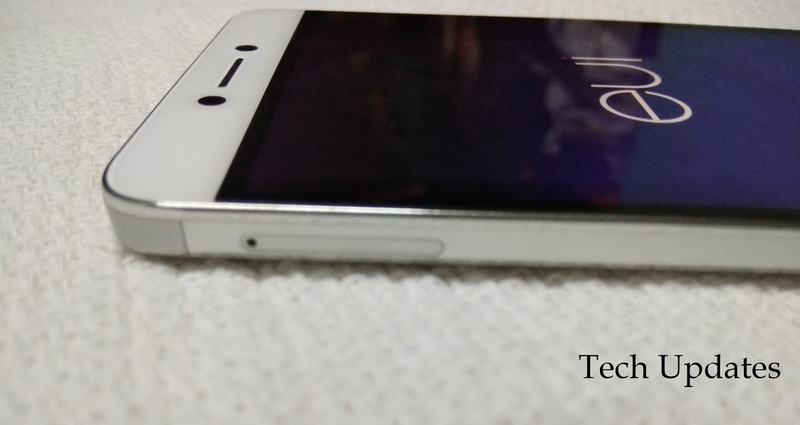 Q) Display Size Coolpad Cool 1? How is build quality of Cool 1? Q)Does the Cool 1 support Adaptive Brightness? Q)Which Processor used on Coolpad Cool 1? How is gaming and multi-tasking on Coolpad Cool 1? 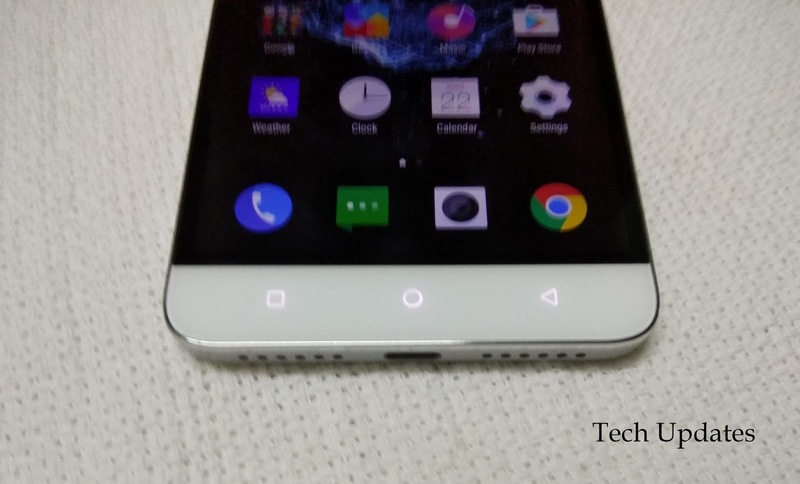 Q) RAM and Storage on Coolpad Coo 1? Q)Out of 32GB how much storage there for use? 22.86GB out of 32GB is available. Q)Does the Cool 1 have microSD expansion option? No, there is no microSD card slot. 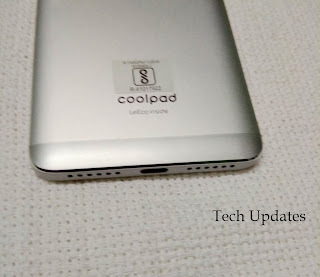 Q) Does Coolpad Cool 1support hybrid SIM slot? Q)Does the Cool 1 have dual SIM Slots? Yes, it has dual SIM slots, both support nano-SIM cards. Q) Both SIM card support 4G? 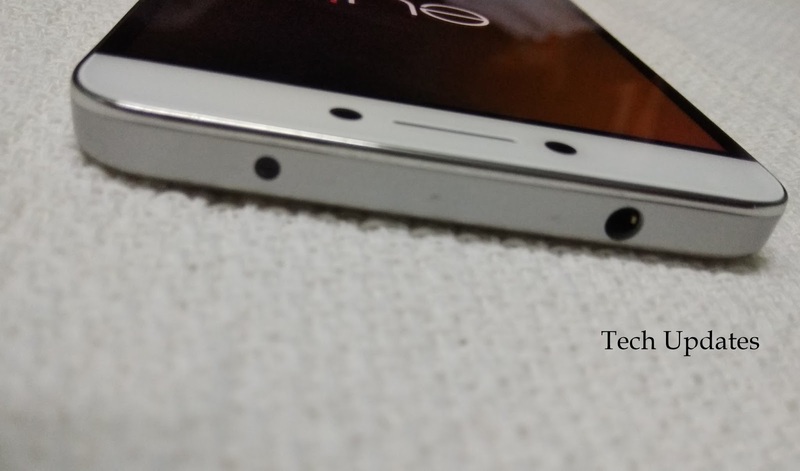 Q) Cool 1 comes with 3.5 mm headphone jack? 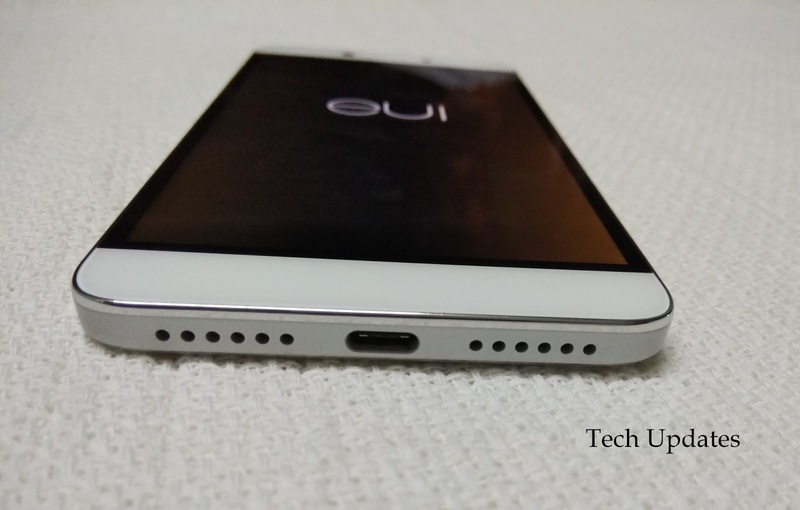 Yes, the device comes with a 3.5 mm audio jack. Q)Dual speakers On Cool 1? No, there are two visible speaker grills, only one of them actually provides output. Q) Coolpad Cool 1 have an IR blaster? Yes, it has an IR blaster. With the help of Infrared sensor, you can use your phone as universal remote for your TV, DVD, Set-Top Box, Fan, AC, and projector, etc. 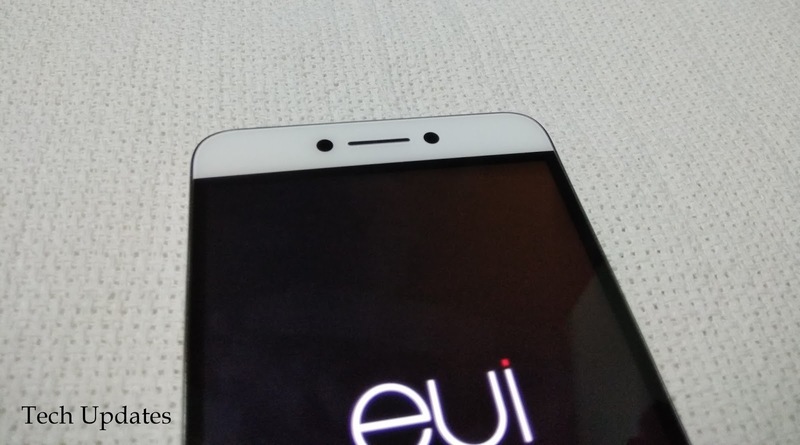 Q)Sensors on Coolpad Cool 1? Cool 1 comes with a fingerprint sensor, accelerometer, gyroscope, proximity sensor and a compass. Q) How many fingerprints we can add on Coolpad Cool 1? Q) Coolpad Cool 1 supports App Lock Feature? Q) physical buttons or on-screen buttons? Phone come with capacitive buttons. Q)Are the navigation keys backlit? Yes the navigation keys are backlit. 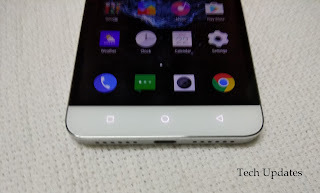 Q)Does it have a notification LED? Yes, it has a notification LED on top. 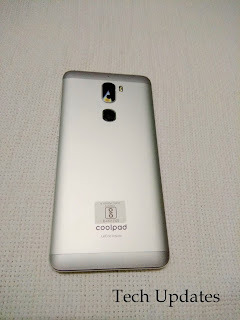 Q) Which OS Coolpad Cool 1 runs? Q) When will Cool 1 get Android 7.0 Nougat Update? Cool 1 features a dual 13 MP primary camera, f/2.0 aperture, phase detection autofocus and a dual LED flash. 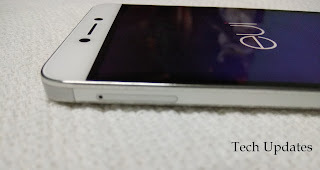 On the front, the device sports a 8 MP secondary camera with f/2.2 aperture. Q)Does the camera app comes with any additional modes? Yes. It comes with SLR and Pro mode. Q)we can shoot 4K Videos on the device? Yes, you can shoot 4K video with the rear camera. Q)What are the SAR values of the device?